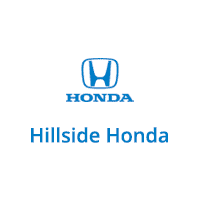 Why Buy From Hillside Honda? 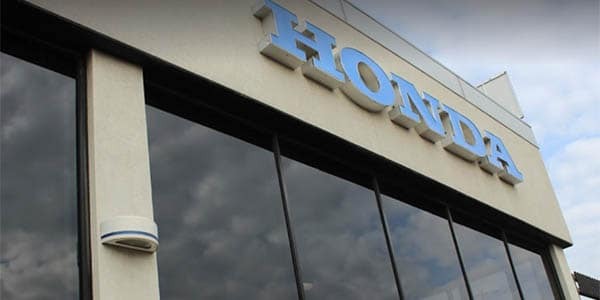 Hillside Honda is family owned and operated Honda dealership since 1972, making you feel right at home. 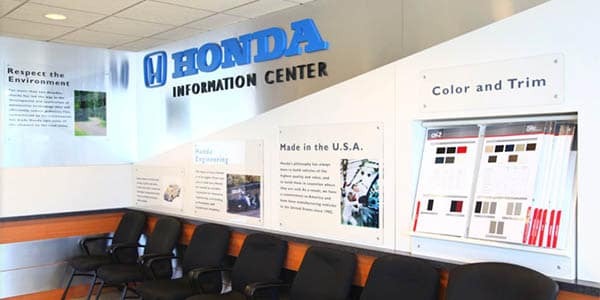 Hillside Honda is a very cultured establishment with 10 different languages spoken on location. Have peace of mind! Service customers receive 1 year/12,000 mile warranty on all work performed on their vehicle. Feel at ease with our factory trained, ASE certified technicians that are extremely skilled to do the job right the first time. Don’t go crazy looking for a part! We have over half a million dollars in parts currently in our inventory ready for immediate purchase. Overnight shipping available on parts and accessories to get your vehicle back on the road and turning heads! One of the highest levels of customer satisfaction in the nation with an A+ rating by the Better Business Bureau. Free CARFAX report & 150 point inspection on ALL certified vehicles to ensure you receive the highest quality and peace of mind. 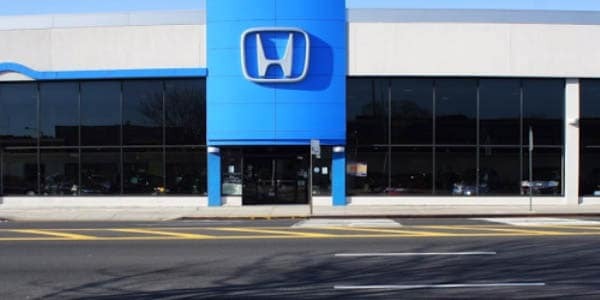 A Pre-Owned location with a wide selection of certified Honda and non-Honda vehicles. Challenging credit is only a speed bump for Hillside Honda! We have one of the highest credit approval ratings in the tri-state area.